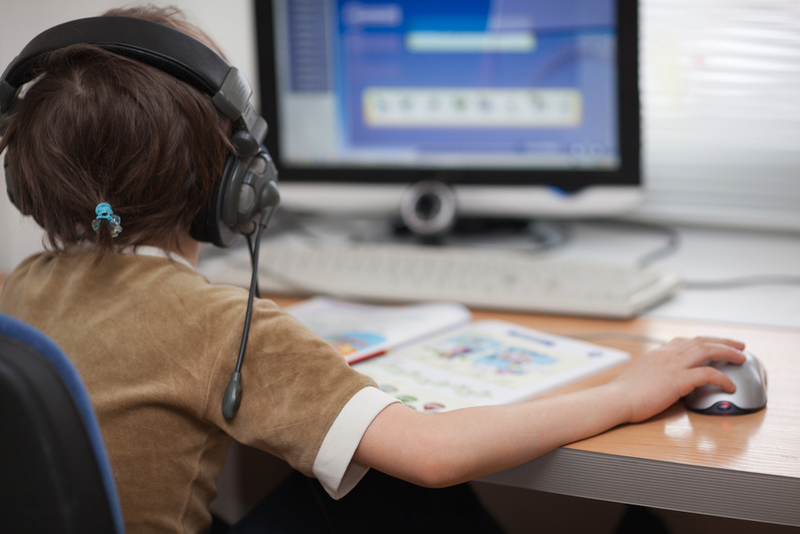 Yesterday we posted about the possible effect technology has on childrens' attention spans. Find out what Nancy Carlsson-Paige, author of "Taking Back Childhood", has to say about the effect technology may have on kids' creativity. This article was originally published on The Washington Post by Valerie Strauss. My 4-year-old grandson Jake who lives in Guatemala recently called my husband in his office on Skype. No one seems to know how Jake managed to get onto the computer and make the call. And, as I sat talking to a friend, her 3-year old somehow found her iPhone and found his way to a video of Cat in the Hat. A 13-month old uses a iPad. It wasn’t long ago that we were talking about how much TV kids should watch. 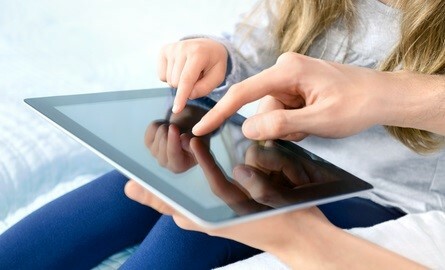 And now here we are in the midst of a technology revolution that is happening so fast we can barely keep up with the number of devices and the options for screen time available to kids — on computers, tablets, cell phones, iPhones, flip down car monitors, interactive “app” toys, and on and on. Check out the three biggest rules that your child may be breaking online according to Sierra Filucci. 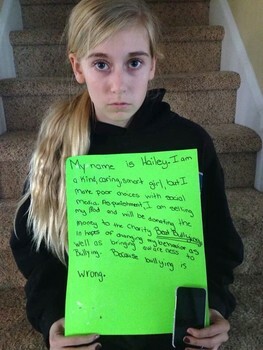 This article was originally posted on Common Sense Media. For those of us who grew up with dial-up modems, it can be hard to understand what the digital age is like for today's kids. Access to information is literally at their fingertips. But easy access reduces the time it takes to think through your actions -- and makes it easier to do not-so-great things. Like copying other people's work and calling it your own. Or downloading copyrighted music or movies illegally. And the list goes on. Part of the problem is that kids may not even realize that what they're doing is illegal. Here are the top three online offenses -- and how to make sure your kid's online activities stay on the safe side. What it is: Copying someone else's work and calling it your own. In Common Sense Media's 2009 study of high-tech cheating among kids 13-17, 38 percent said they'd copied text from the web to pass off as their work. 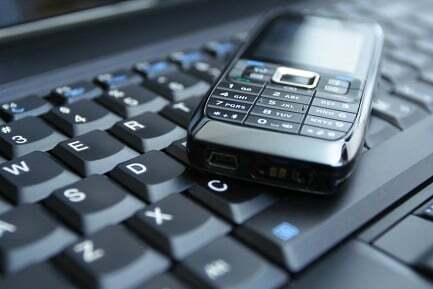 And more than 35 percent said they'd used their cell phones to cheat. In an article originally published on Common Sense Media, Caroline Knorr reports seven skills that parents need to learn this year in order to stay ahead of the technology curve. Instagram. Snapchat. Facebook. Everyday there's some new thing we parents need to figure out. Getting up to speed -- plus giving our kids guidance and limits -- is a daily challenge. In today’s digital world, you want to feel confident your children are still getting a well rounded experience and if you dare say so, a global education or base of understanding. Here are some apps that will foster your child's creativity and make digital parenting easier. Editor’s Pick on Common Sense Media rates high in not only creative quality but, also in learning quality. What could epitomize virtual creativity more than musical scores and cartoon character design? The finished project includes multiple scenes to create a cartoon. There comes a time in every parent's life, when he or she realizes they start sounding like an old person. It's a sobering moment. One when you hear yourself talking about "back in my day" or "when I was your age" and you begin the long and arduous path of beating a dead horse with tidbits of what made your generation better than your children's. With so many ways to access the Internet, including mobile phones, game consoles, music players and tablet devices, people have unprecedented access to information and computing capabilities. 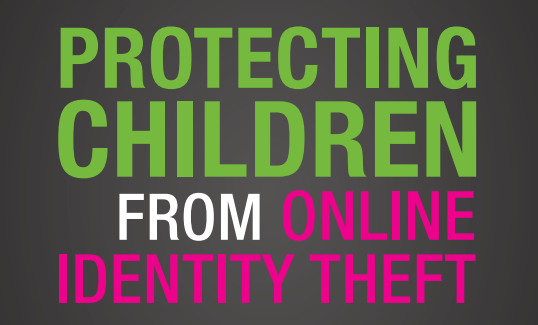 Unfortunately, email, social networking, chat rooms and instant messaging expose kids to online relationships that may be harmful and can turn dangerous when online predators are involved. Families need to be vigilant and understand the dangers and how to protect against them. 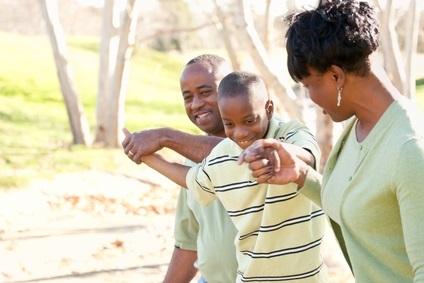 Raising teens can be an uphill battle sometimes. You want to be a fair, and respect boundaries. This will give them freedom to make their own choices, and learn from their mistakes. Yet, it's your responsibility as a digital parent to protect your kids as best you can. 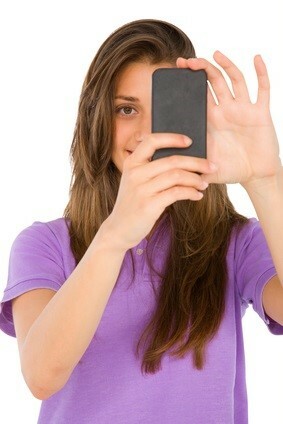 You Caught Your Kid Sexting, Now What? This article was originally posted on the Huffington Post by Rachel Busman, PsyD. I am getting asked more and more in my practice about how to talk to teens about situations that involve racy interchanges on Facebook, sending inappropriate pictures via text, and other Internet situations that spiral out of control. As the social media landscape continues to grow and change, these questions are coming up more and more and parents are looking for answers. 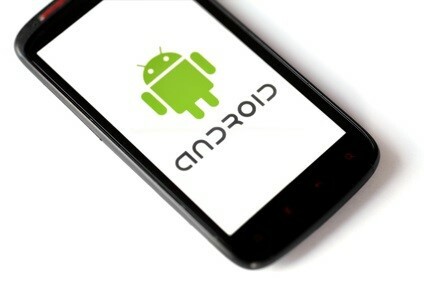 Digital Parenting: So You Bought Your Child an Android. What Next? This holiday season there were reports that “smart phones” beat out “toys” as the top gift request from the 18 and under set. With a lot of new phone users out there, now is the perfect time to set some basic rules of the road with your child and really get to know how the phones work before they become an inevitable appendage of your child (and don’t worry, iPhone buyers – a post for you is coming soon). Today’s smart phones are the house phone, record player, maps, books, and libraries of parents’ youths rolled up into one device that lives with your child 24x7. Rather than being overwhelmed by this technology, parents need to get smart about how to harness that same power to make sure kids are using the phones in a responsible way. In case you missed it, the New York City Department of Education released some guidelines for social media use. Here is an article from Rebecca Levey, co-founder of KidzVuz.com about why parents shouldn't be so quick to embrace these guidelines. It was originally published on the Huffington Post. My niece has a smartphone. Up until a year ago, I had a flip phone. And the screen didn’t even work. Once I finally upgraded, my niece had to sit me down and explain all the features of my new phone. Sound familiar to you? If you’re a parent who still fires up the PC, or thinks they’re tech-savvy because you use a laptop, or even if you navigate well through your apps and smartphone features, beware: Your kids learn faster than you do, especially when it comes to managing their digital footprint on the Internet. If the talk about cell phones hasn’t come up, it will. There comes a point where you can't say no anymore. Making that determination depends on whether you feel your child is ready to handle this important step and maturity has a ton to do with it. Here are some questions to help you out. What reason do you have to buy your child a cell phone? Great reasons include sports practice, living in a two family household, dropping landline for cell phones, emergency purposes and your child being old enough to stay at home until you come back from work. If the reason is just as important as those listed a cell phone may be in the cards. Giving your child a cell phone for no reason is not an option.